Other people want this. 7 people have this in their carts right now. Dear customers! Now we are on vacation, but you can place your orders here, and ask any questions. All orders will be shipped after 30 of April. 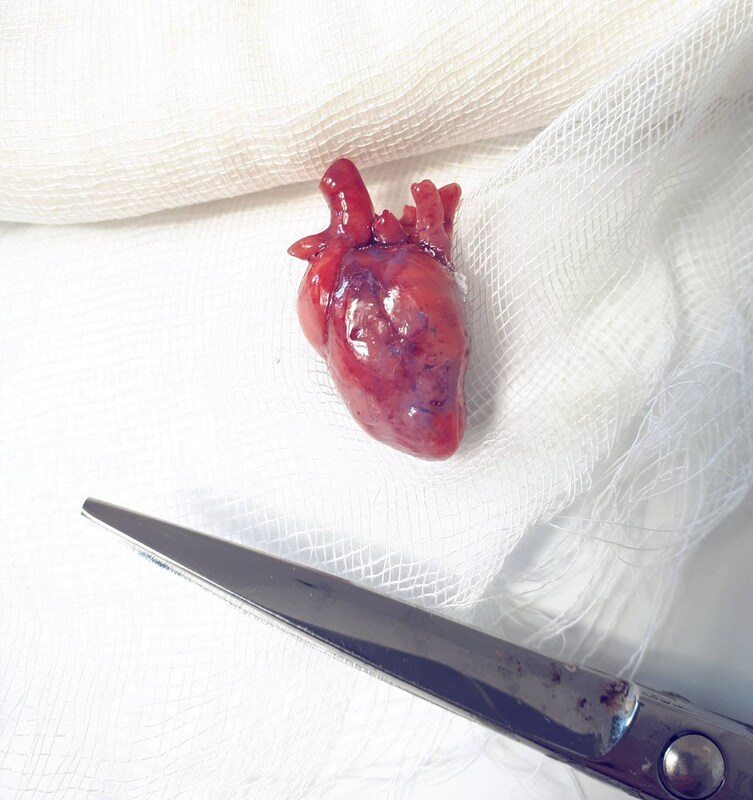 Beautiful realistic heart, naked and bloody. You will have ONE heart for the price. 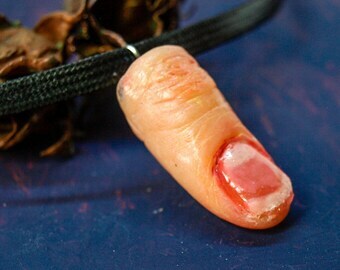 Available as pendant or earrings or a keychain, just choose right option when ordering. 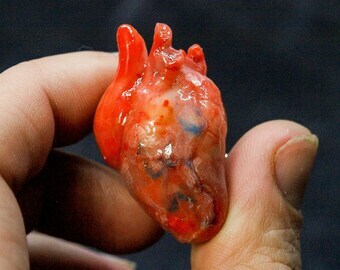 Every heart is sculpted by hands, painted with oil paints and glazed, to look juicy and realistic. Approximately 1 inch high, chain length is 20 inches/earrings hooks are made of surgeon steel. All metal findings are quality, lead and nickel free. Shipping as a small parcel with a tracking number. Warning: avoid spirit-based solutions and don't shower while wearing this jewelry or swim with it. Be careful, do not drop the piece. It is quite durable and lasts a long time if not thrown around like any precious item. Super cool, totally worth the wait! Thank you so much for combining the two items we ordered into one package. My daughter loves both of them. 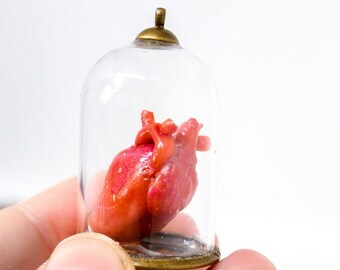 The heart is very unique and nicely made. If you order from the US, it may take a bit to receive, but it is worth the wait! So much fun! Nicely made and seems durable! Love it! All sizes are shown in descriprions. If you need something different - contact me, I`ll gladly make my art comfortable for you. Custom orders are available. I can change size, colour, or adjust the overall design as well. The price can change depending on your desires.I`m opened to creative ideas - feel free to ask me anything. 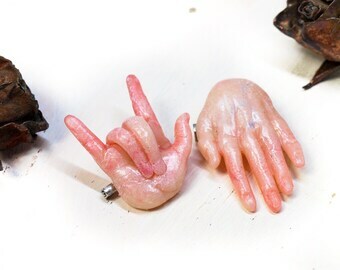 All of jewelry here is sculpted of polymer clay - this is modern material, it is lightweight enough, and quite hard at the same time. I create my jewelry by hands, painting it with oils - so paintwork is sturdy too, but to keep jewelry in a good condition for a long time, please, don`t swim or take shower in it. Also, avoid to drop it, as any art it needs careful handling. If your piece became dirty, just clean it carefully with wet wipes( but not with alcohol).